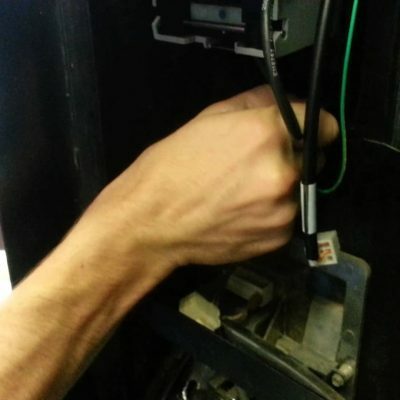 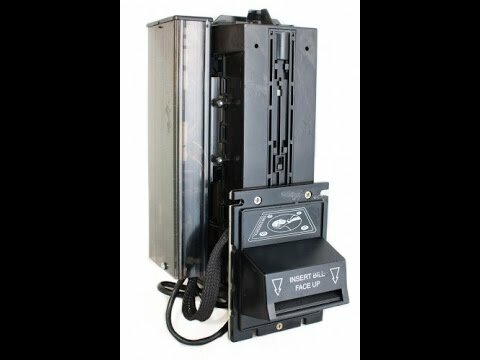 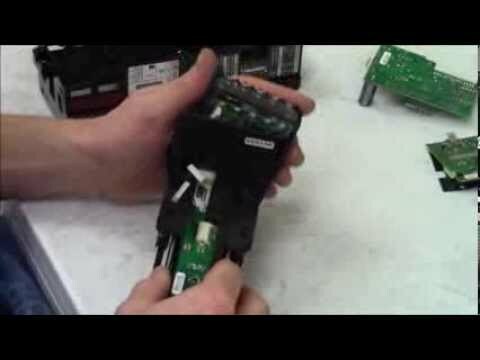 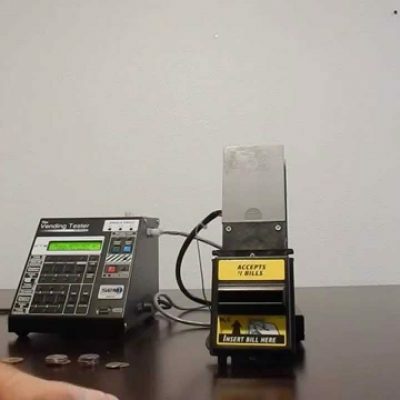 Learn how to properly remove, clean, and re-install a dollar bill validator for your vending machine. 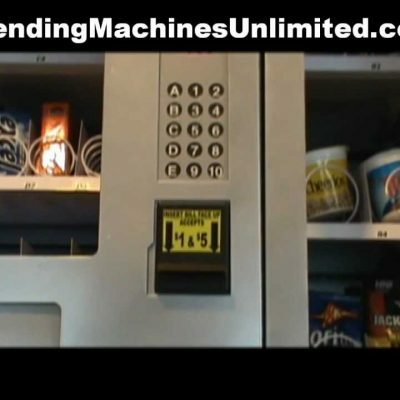 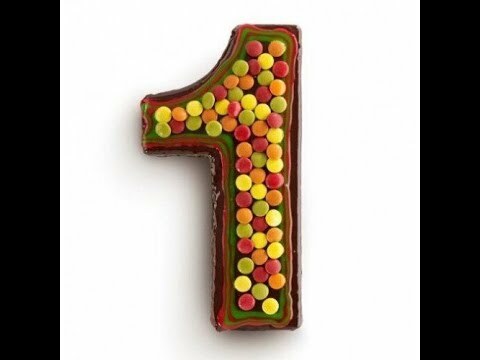 Check out www.thediscountvendingstore.com for more great tips+tutorials, and to purchase new and fully refurbished machines at rock bottom prices! 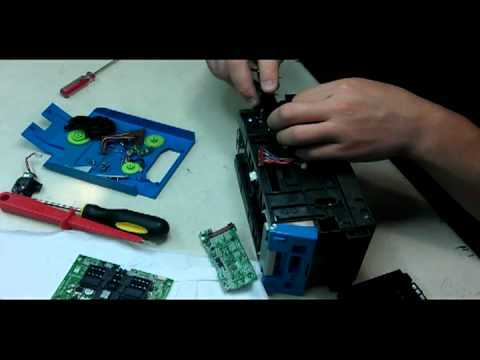 Do you have instructional videos on how to repair coin mechs & or bill changers?